As most of the NAV fans know #NAVDirections is underway in US. 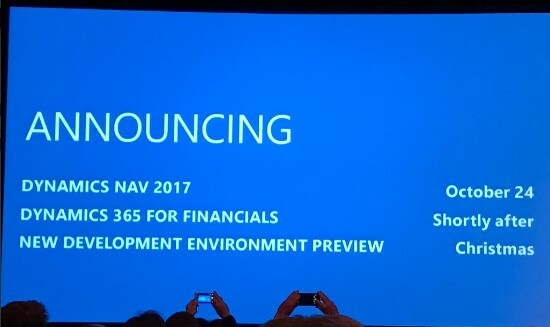 Even though I could not participate to it (Next year for sure), there are so much of information flowing about Microsoft Dynamics NAV 2017 and Dynamics 365. Daniel Rimmelzwaan and Saurav has shared many details about the new announcement and I have added the link on their feeds. Just check on those and you will see many updates released in the ongoing Direction. Following are some of the eye catching headlines that I wanted to share in my blog. Last time (Microsoft Dynamics NAV 2016) Microsoft gave a brand new development environment to us and it was really great as per my view. Even though it take out some memory of the computer. However the new release will be much more exciting.. Why? Because this time Development Environment will be in Visual Studio!! It will be a Christmas present to all the Dynamics NAV Developers around the world from Microsoft. Microsoft Dynamics NAV 2017 have more extended with new extensions. Earlier it was Tables, Pages, MenuSuites, Codeunits and Action Items were supported. 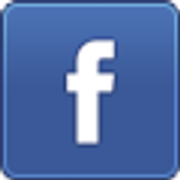 In Dynamics NAV 2017 more items have been added to list. Reports, Queries and XML are also included in the new list. Design mode can be accessed right inside Dynamics365 and I am sure many will love this option.